Utiligroup is an ESG company since confirming its majority investment partner Accel-KKR in April 2017. Through its solutions and group companies ESG provides a leading global single source technology and services partner to enable competitive leadership by future utilities. Our integrated value is delivered through our automated software as a service, business process management, data analytics and applied industry insight. The most extensive industry change representation and engagement in our sector across key Working Groups, Tech Design Forums, etc. are at the heart of our business. Our secure cloud based managed services and enabling software unlocks competitive agility. We provide broad sector coverage for new entrants and existing suppliers, metering agents, independent distributors and traders with the proven capabilities to enable current and future best practice. 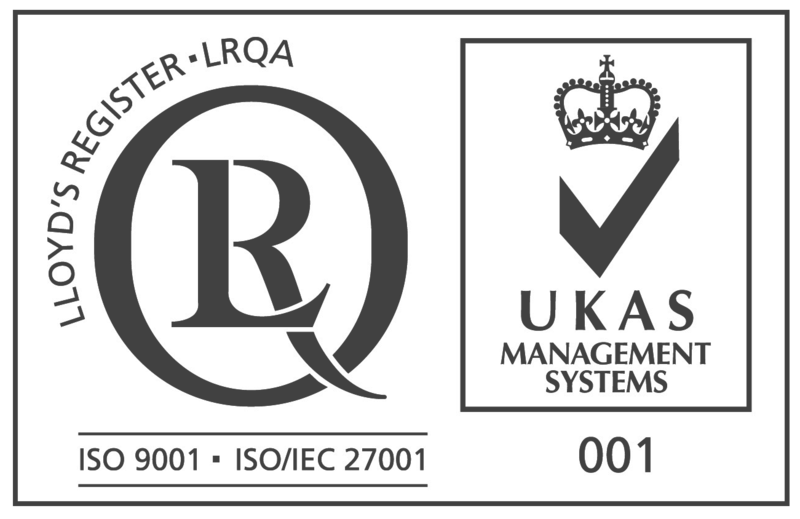 As an ISO Quality and Security accredited company we provide integrated value across our value in services, software, data analysis and consulting, collaborating with our clients to enable their customer success. Market leading, proven SaaS for lean, agile customer competition in Supply & metering. Most automated, SaaS operations with expert management of industry exceptions. Industry experts who guide through compliance, competition & change. Actionable insight to inform your competitive success. Creating the digital model of Energy Supply today. We enable innovative essential service providers to always deliver customer excellence. We engage to turn market change and technology disruption into customer benefit. Your customers and their service expectations are the heart of our business. Our value is drawn from an expert, valued team who work in collaborative partnerships. By using Utiligroup’s unique and innovative solutions to the many challenges that a new energy supplier faces, we are able to enter the market and start registering customers in timescales that would have been impossible otherwise. We have ambitious plans to take on the ‘Big 6‘ and Utiligroup are the ideal partner for us in taking on these opportunities. We have been impressed with the Utiligroup solution and the service provided. Utiligroup is a knowledgeable technology partner and they are providing us with the confidence and technical expertise to support our business as we continue to expand. Nothing is too much trouble for Utiligroup and we enjoy an open and honest relationship on all issues including turnaround times and quotes. Whenever we need to make changes, Utiligroup are quick to respond and we can just pick up the phone and speak to the senior developers. Utiligroup is the proven market leader in the field, and was the only logical choice for us when we were seeking to replace our legacy systems. Good Energy has ambitious plans to grow our presence in the market, and Utiligroup has experience of working with companies who have grown to be major players. The expertise that Utiligroup’s team has been able to provide during the project to date has been invaluable. We chose Utiligroup as the ideal long-term business partner, because of the unrivalled service it offers and the level of expertise it brings to the table. We’re confident that Utiligroup’s IT systems, software and managed services will provide the vital end-to-end support necessary to help sustain our entry into the UK power market. We are very pleased to achieve this important milestone and are on track for delivery of an energy supply business in the fourth quarter of this year as planned. Acquiring the ‘Supplier in a Box’™ from Utiligroup has accelerated the speed with which we are able to enter the market. Having decided to extend our operations by trading in UK power, Utiligroup’s software was the ideal choice for us. It offers all the functionality that we need to operate in the market, and their experience of the market is unmatched. We were particularly impressed with Utiligroup’s response and in line with our strategy of selecting ‘best of breed’ partners knew they were the vendor best able to meet our requirements. In particular we were impressed with the quality of their solution, its proven track record in the marketplace and the solution’s flexibility to grow and evolve with our business requirements. Utiligroup’s Software as a Service (SaaS) applications offer a fully managed, secure and resilient service rooted on the latest best-of-breed cloud software and modern best practice processes and capabilities. Help clients deliver the experiences their customers deserve and reduce the barriers to entry for both fast growing new market entrants and existing future utilities. Opinions expressed on this website are not statements of fact.